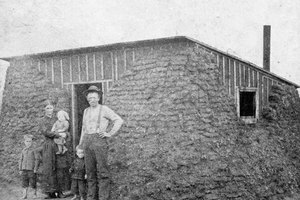 Sod houses, known as soddies, were the original dwellings of many homesteaders. In 1862, Congress passed the Homestead Act to help settle the western territories. Americans could obtain full title to a piece of land by living on it and farming it for five years. The typical 160-acre farm cost about $18. Homesteaders rushed to claim this "free land." By 1900, more than 600,000 claims had been filed. 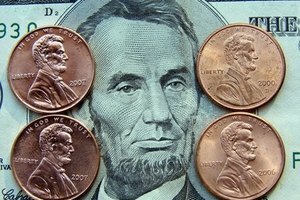 However, fewer than 50 percent of them succeeded in obtaining title to the land they claimed. America was growing, and homesteaders had to travel hundreds of miles through settled territory to get to the open frontier where they could stake a claim. Pioneers typically traveled in small groups, usually with their extended family or other families from the same town. 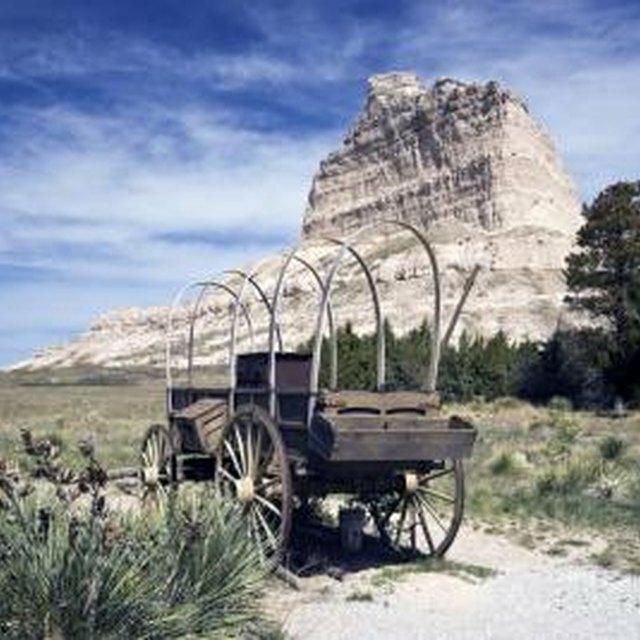 Accidents and illnesses were a constant threat to pioneers before they even made it to a place where they could settle. These parties were often heavily armed due to fears of Indian attacks, but they were more likely to injure themselves through accidental firearm discharge. Adults and children alike also were likely to get run over by wagon wheels. Crossing rivers was the most dangerous of all, and people risked drowning or being crushed by their animals or their wagons. 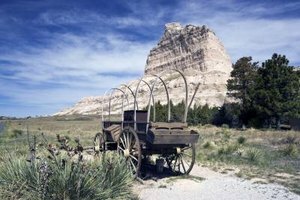 Out of all the wagon trains traveling on the Oregon Trail to California, an estimated 20,000 pioneers perished. Once the homesteaders found a piece of land they could claim, building a house was the next difficulty. The Homestead Act required a 10-by-12-foot dwelling with at least one window, but there was little wood available on the open grass prairies. Once the railroads started running in 1880, timber and shingles were shipped from the east. Until that point, most pioneers built their first houses out of sod. While these homes were strong and resistant to the elements, they quickly became infested with bugs and mice. The thatched roofs became heavy with rain and collapsed. During dry seasons, dirt and grass fell like rain on the occupants as they ate and slept. The dirt or gravel floors had to be raked to keep them level, and when it rained, they became mud holes. The harsh and unpredictable weather was one of the biggest dangers to homesteaders. During the summer, temperatures could exceed 120 degrees Fahrenheit, combined with droughts and plagues of grasshoppers that destroyed crops. Winter brought blizzards, killing people and unsheltered animals. In a particularly damaging blizzard in South Dakota in 1888, 112 people died and 90 percent of the livestock was killed. After winter's blizzards, spring brought flooding as the snow melted. In 1880, spring floods nearly wiped the town of Vermillion, South Dakota, off the map. Pioneers also had to contend with thunderstorms, damaging hailstorms and tornadoes. Finding water on the prairie was a constant struggle. Homesteaders dug wells 40 to 60 feet deep looking for water on their property. Once found, sources of water often quickly became contaminated with human and animal waste, forcing the settlers to find a different source. Sanitation was dismal on the frontier, and diseases such as cholera, tuberculosis, measles and mumps caused 90 percent of the deaths of pioneers. Settlers seldom had any medical expertise, so even a bad cold or the flu could claim someone's life. Many homesteaders were also afflicted with scurvy as a result of not having fresh fruit and vegetables to eat for months on end. Mueller, Jennifer. "What Dangers Did the Pioneers Face During the Homestead Act?" 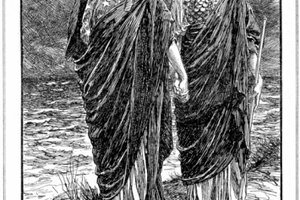 Synonym, https://classroom.synonym.com/dangers-did-pioneers-face-during-homestead-act-15331.html. 16 March 2018.